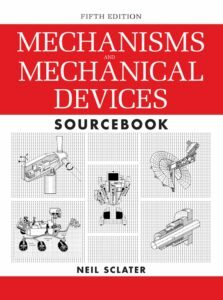 This “Mechanisms and Mechanical Devices” is the fifth edition of a one-of-a-kind engineering reference book covering the past, present, and future of mechanisms and mechanical devices. 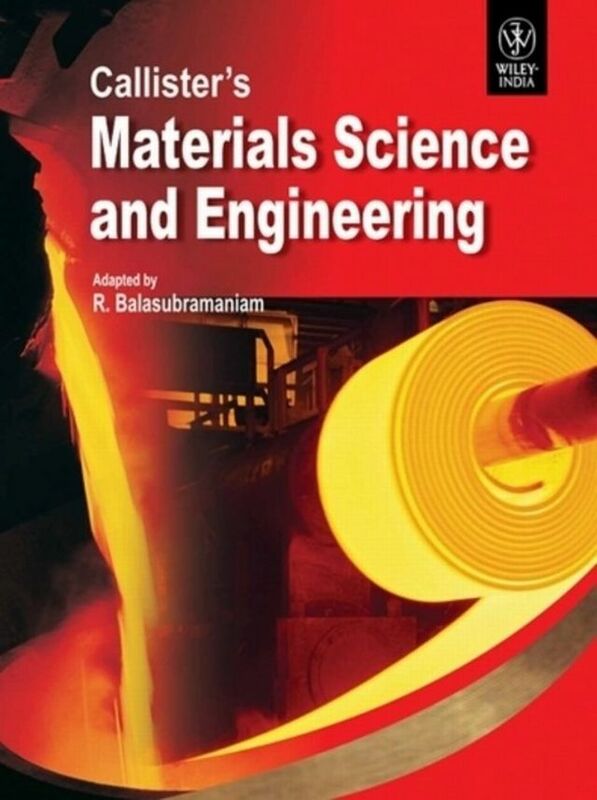 It includes clear illustrations and straightforward descriptions of specific subjects rather than the theory and mathematics found in most engineering textbooks. You will find that this book contains hundreds of detailed line drawings that will hold your interest regardless of your back- ground in mechanical engineering. The text accompanying the illustrations is intended to help you to understand the basic concepts of subjects that may or may not be familiar to you. 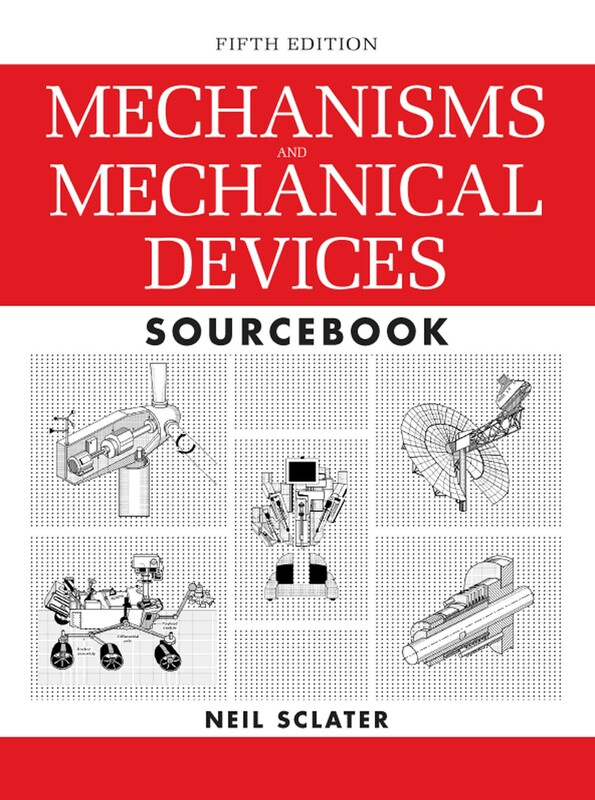 This book illustrates the ongoing importance of classical mechanical devices as well as the latest mechatronic devices formed by the merger between mechanics and electronics. 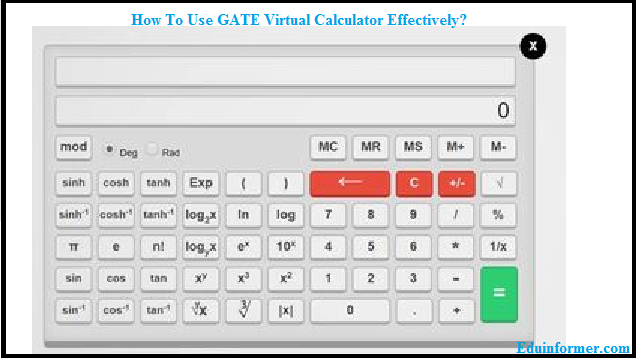 It is a must addition to your personal technical library.